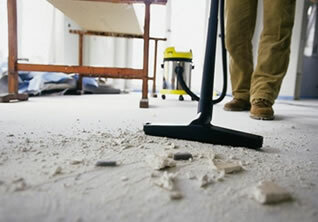 Our post construction is three phases as we break it down below. 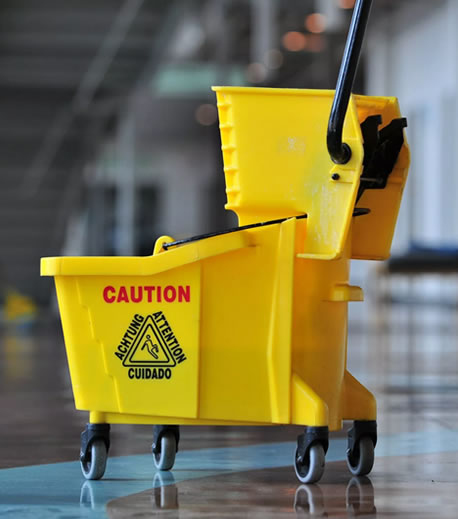 We offer daily cleaning from small office to large commercial buildings. 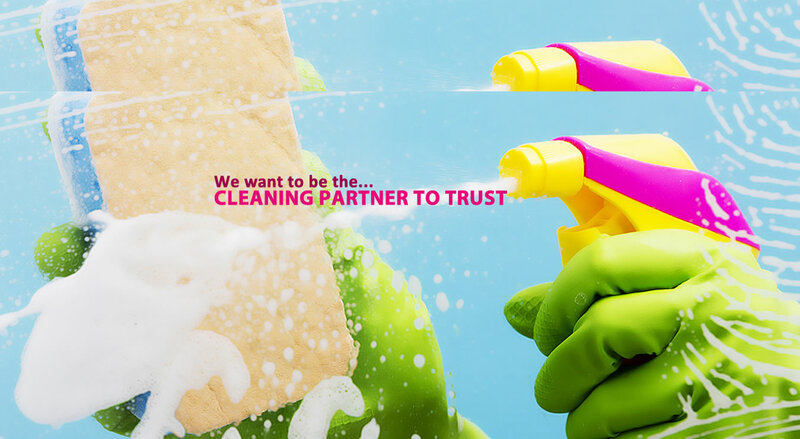 We offer flexible home cleaning service at affordable prices with quality. 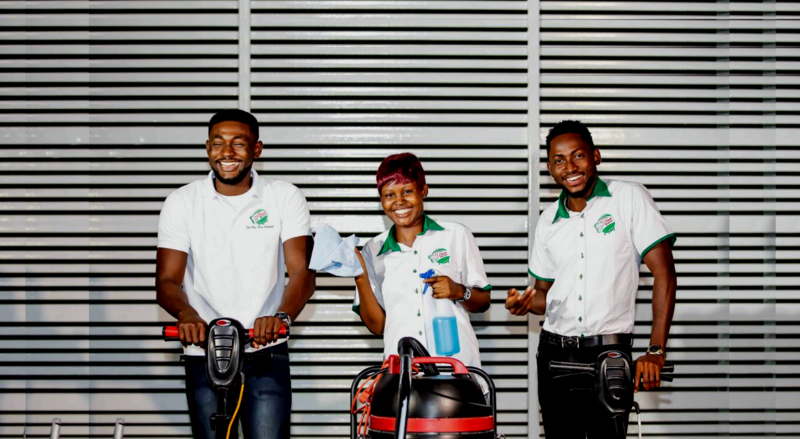 J Clean Services receives you warmly to our space; we want to take this time to declare that we are The New Clean Standard. 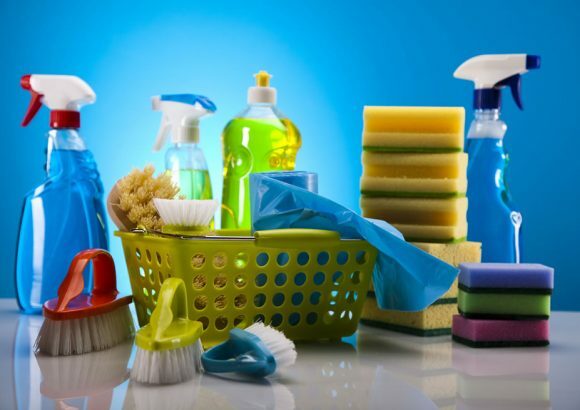 We are passionate to making cleaning more than our profession but more fun and with different creative ways to make your home or office clean. 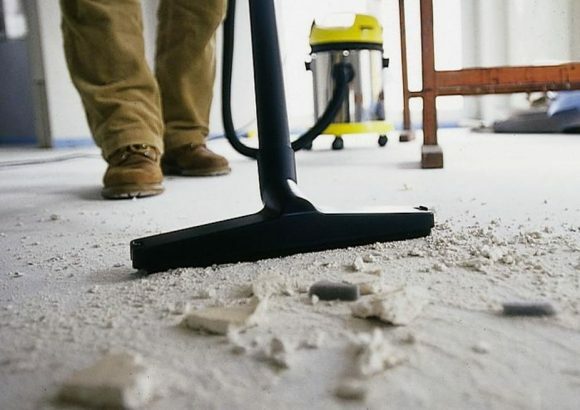 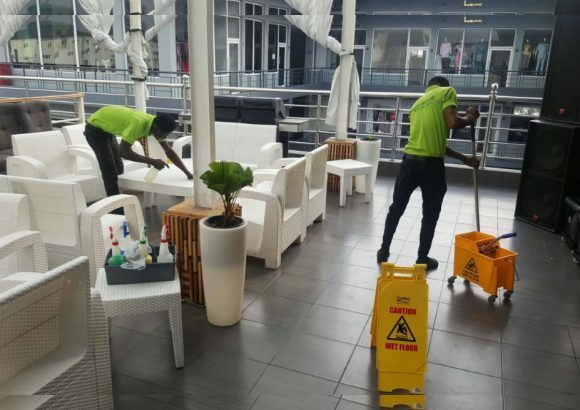 Provide a wide range of services including office and residential cleaning, housekeeping & guest house management, post-construction cleaning, floor maintenance and restoration, carpet and upholstery cleaning, fumigation & pest control, recruitment, training & consultancy. 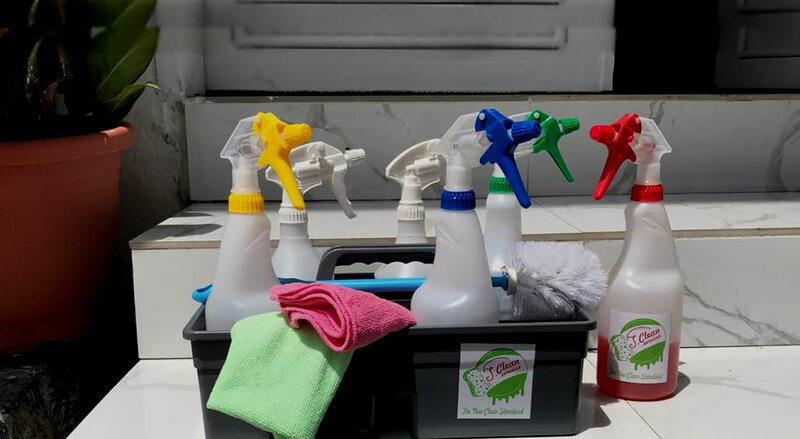 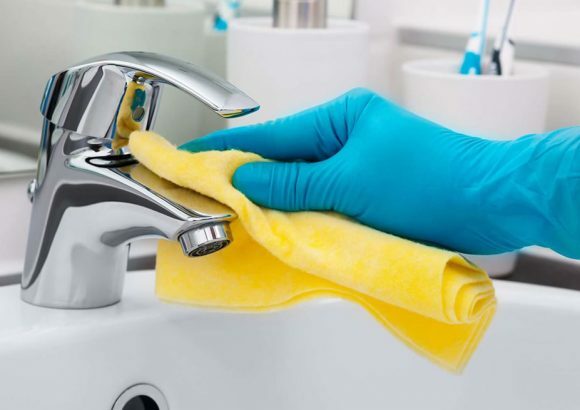 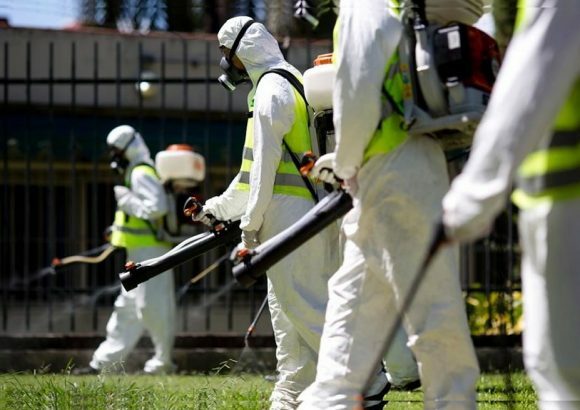 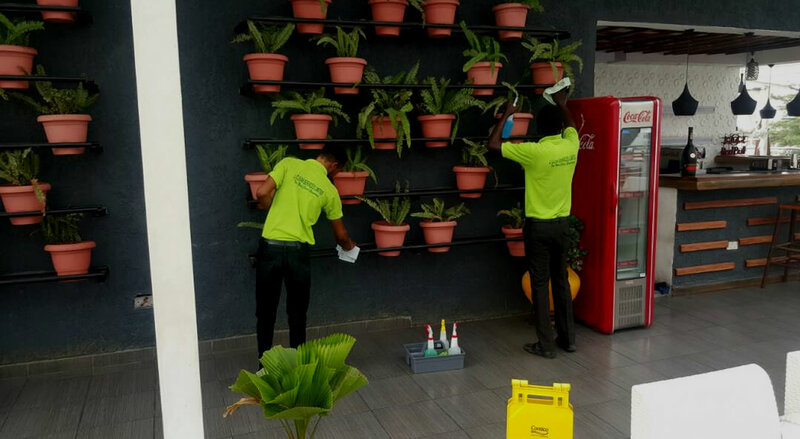 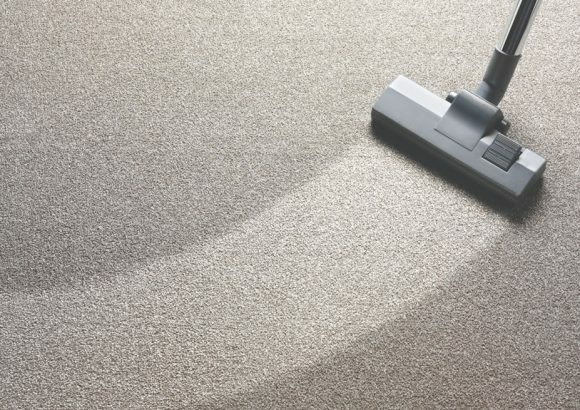 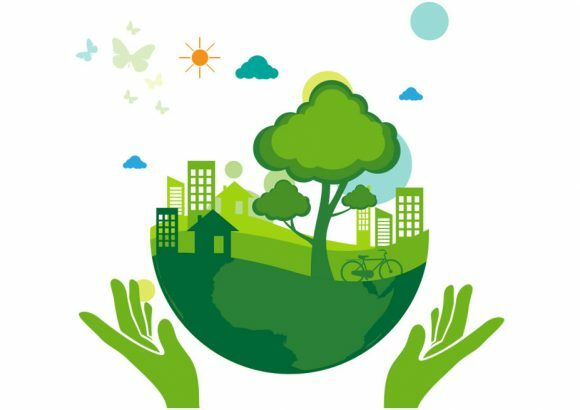 We are resolute to ensure that our clients always get the maximum from us, because we treat every job differently and with emphasis on Green and Eco cleaning. 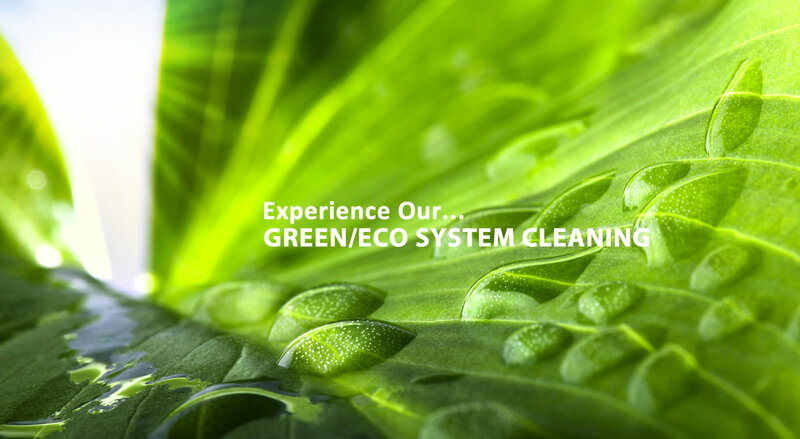 Once again we say welcome to the New Clean standard.